With the continued and accelerating move to cloud computing, notably IaaS and SaaS, APSU is focused on providing a managed services-led solution for its IBM i (also known as iSeries and AS/400) cloud platform. 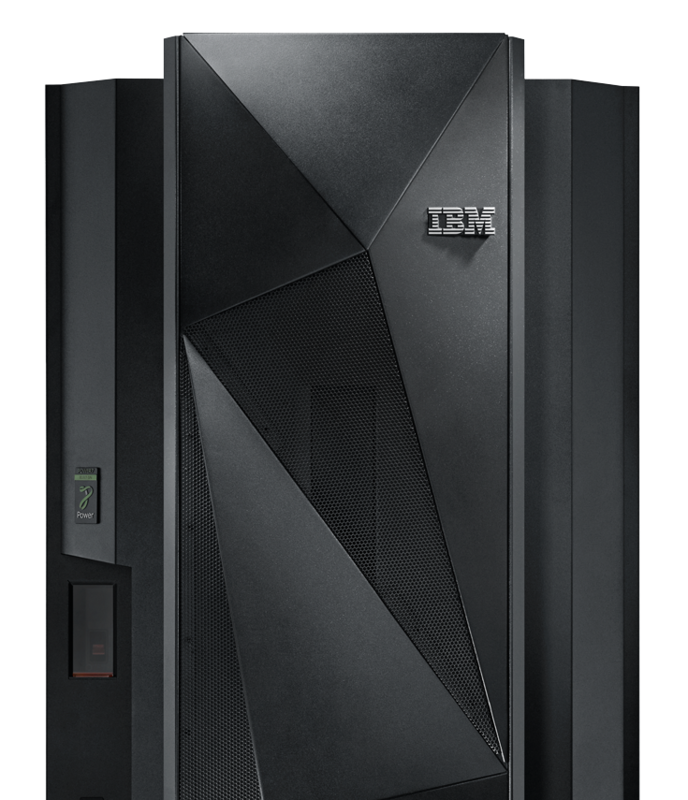 APSU, which is Europe’s highest accredited IBM Power i and Vision Solutions Partner, provides a complete service offering clients a turnkey, production, test and high availability solutions to all their cloud requirements. APSU delivered the first cloud-based service for IBM’s Power i (formerly known as iSeries and AS/400) platform in 2003. APSU was also IBM’s first partner to secure MSP accreditation for the IBM Managed Services Partner programme in the UK. APSU today has the highest number of IBM i Cloud footprints and the highest number of supported Power i environments in the UK and Europe. APSU is considered by IBM as a key strategic partner. APSU is the highest technically accredited IBM Business Partner in Europe and is the only company to have its managed service products white labelled by IBM. 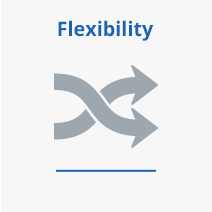 Offers scalable IT infrastructure that evolves to meet growing business needs. 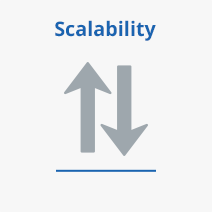 Applications hosted on the IBM i Cloud automatically scale to handle the peak and volume demands your business faces, ensuring you only pay for what you use. You can mix and match services to suit your cloud requirements. APSU’s experience and skills allow the rapid transition of IBM i development systems, test environments and production services to the cloud. 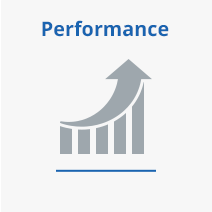 Designed using IBM’s latest Power Server technology and incorporating IBM Flash Storage, APSU’s IBM I Cloud offers extreme performance with low latency. 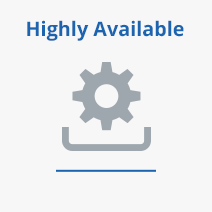 APSU’s Cloud is delivered from secure multiple UK Data Centres, offering tiered availability options from alternate data centre backups to a fully managed high availability service, ensuring your application uptime meets your business needs. 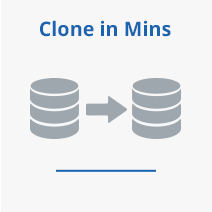 APSU’s Cloud storage technology is ideal for application testing or data validation, allowing full volume cloning, point-in-time copying and reverse restore of a volume. APSU provides a secure and stable cloud-based delivery model, which helps realise significant savings over on-premise infrastructure. 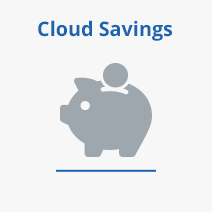 In addition, existing IBM i licencing can still be retained and transferred to the APSU Cloud under MSP rules, reducing costs even further. The APSU Cloud can be delivered with a full stack of integrated managed services designed for critical and/or development workloads for IBM i, Wintel, Linux and AIX. 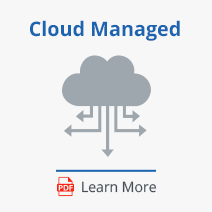 Cloud managed services start with the cloud infrastructure, including OS, and can be extended to patching, backup, security and application management. 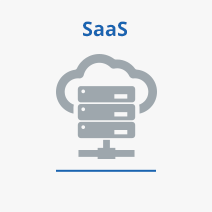 APSU assists many Independent Software Vendors (ISVs) to provide white-labelled services to enable them to make an accelerated move to cloud computing. In addition, global systems integrators are already deploying solutions with over 1.5 million subscribers, using APSU's IBM i Cloud as their technology platform.